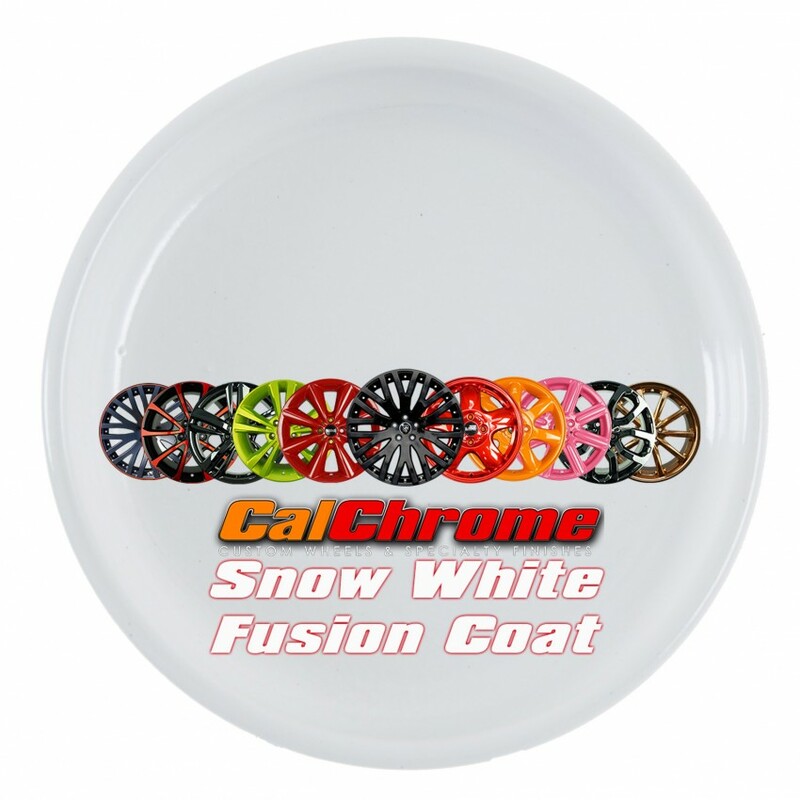 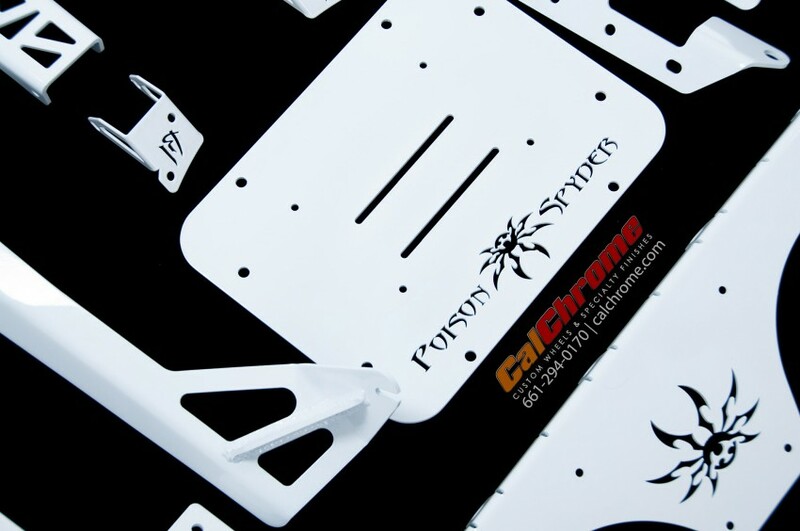 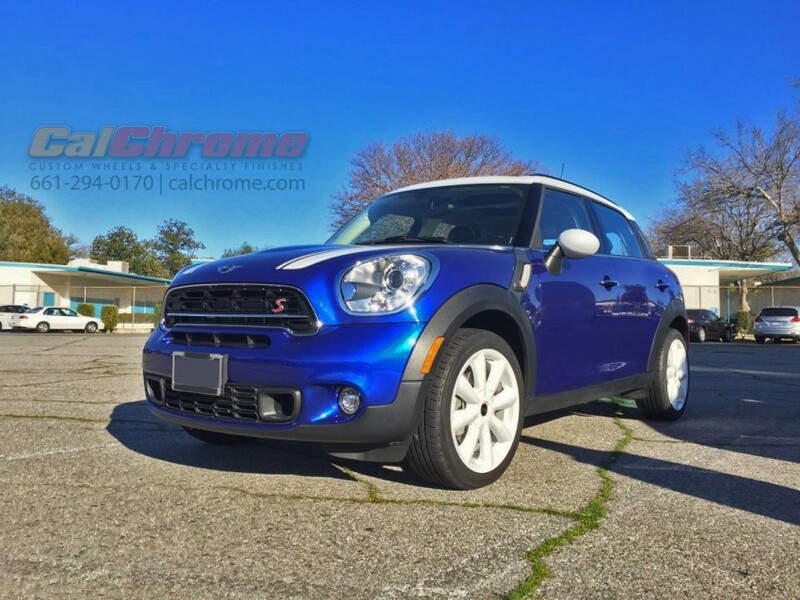 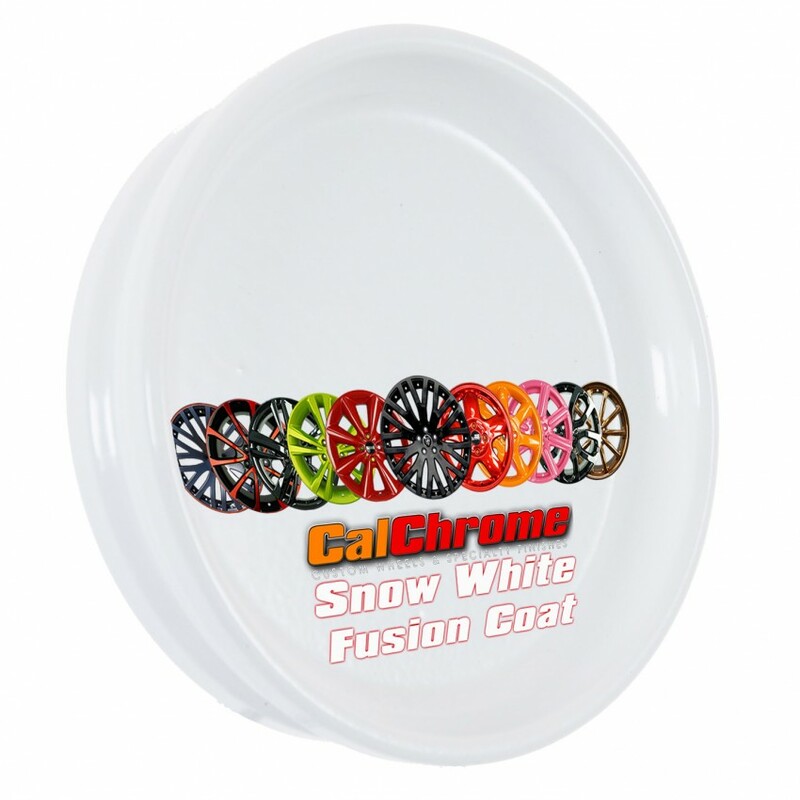 Snow White Fusion Powder Coat is a gloss white finish. Snow White is a single stage finish. 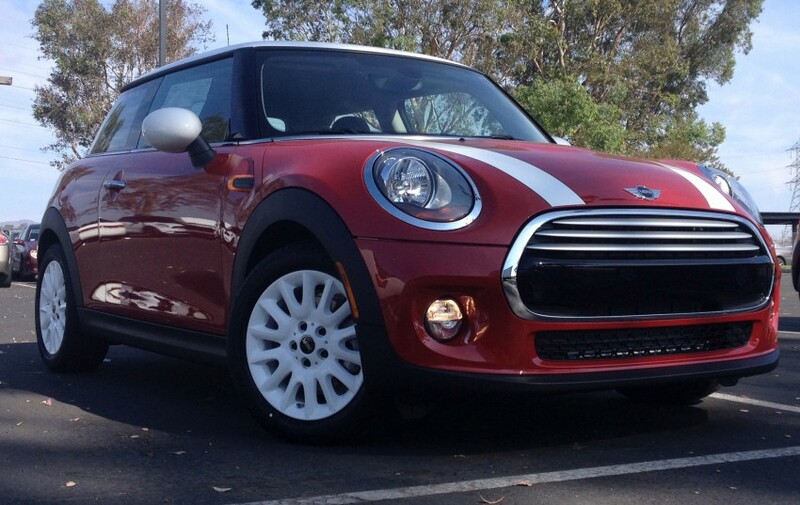 Customize the finish even further by adding a metallic clear coat.